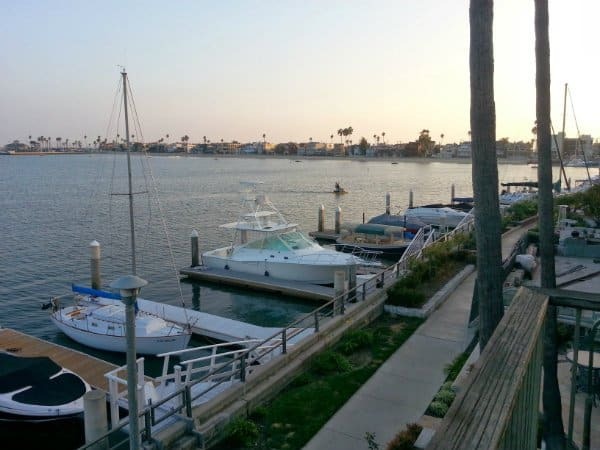 We have several clients that are searching for homes along the coastline in Southern California with boat slips or private docks. So, we decided to create Naples Homes with boat slips to make your home search quicker. 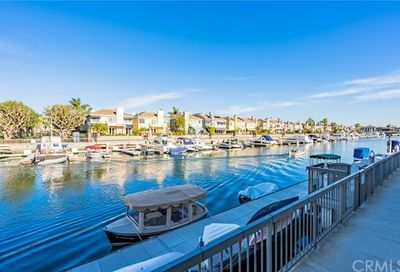 To expand your search for a home with a boat dock, I suggest our new interactive property search Southern California homes with boat docks. View all photos, property details and neighborhood street views for each Naples Island home for sale with a boat slip. Our real estate team is here to assist you with any questions or to schedule appointments to show you homes. 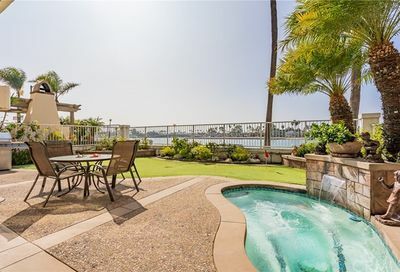 Live in the prestigious Naples Island neighborhood in Long Beach, California. Take a few minutes to learn about the neighborhood, the lifestyle, Naples Island homes for sale and what is selling in this beach area. And that’s what our Long Beach real estate team does for you…we search off market listings and on market listings, talk to local home owners and network with other agents to find a home that meets your needs. Whether you are searching here in Naples or one of the other neighborhoods like Belmont Shore, Belmont Park, Peninsula or another one, we can help you. Just fill out the information below and we will start searching for you. We respect your online privacy and will not sell or transfer your information to any third party companies without your permission. Let’s say you want financing and we get your permission for a lender to contact you, then we would give them your name and phone number. Otherwise, it is all kept confidential. Thank you for giving us permission to contact you for real estate services even if your name and phone number appear on the “Federal Do Not Call” list. A member of our local real estate team will be in contact with you soon. When you have questions, call Jay Valento at 800-300-6126 or 562-413-7655 for Naples Island Long Beach real estate.